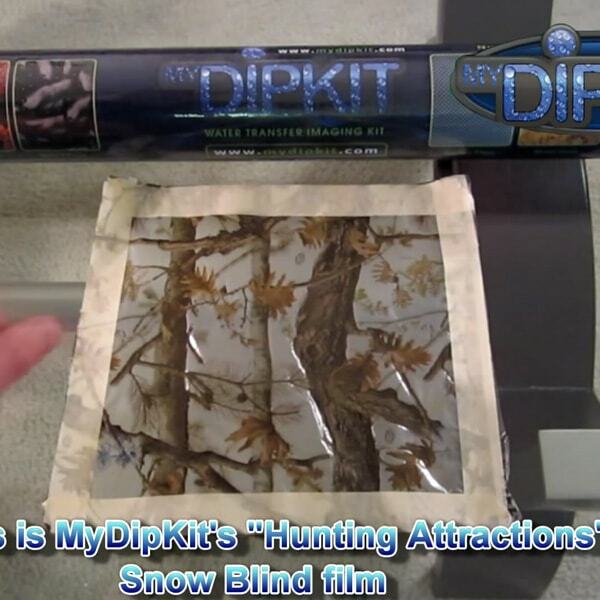 MyDipKit comes with detailed instructions in the packaging showing you how to use this product. Use the official instructions or ‘How to Hydro Dip” videos as your guide. Make sure to have a complete understanding of the entire process before beginning. If you’re having trouble using MyDipKit go to the Troubleshooting FAQ where you will find a list of the most common symptoms to your issues and the solutions with videos to address them. 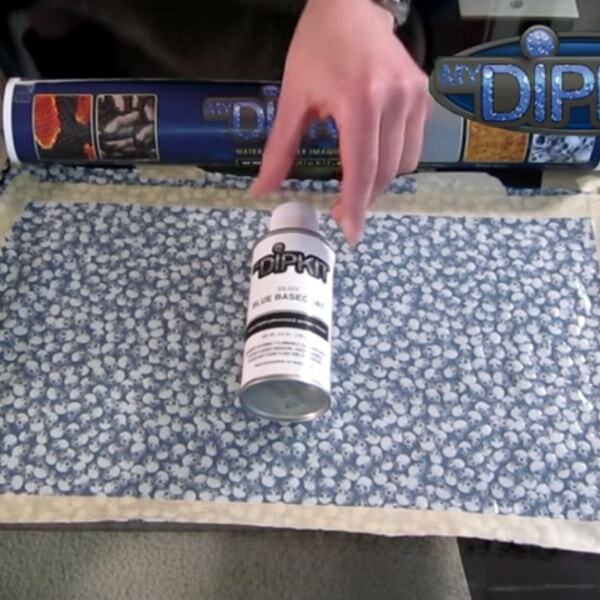 If you’re curious about a specific step in the process or are looking for tips and tricks, go to the My Dip Kit FAQ where you will find detailed information on every step of the process, plus tips and techniques on how to make your project go smoothly with videos that demonstrate the steps and tips. Part 1 - How much film will I need for each part?